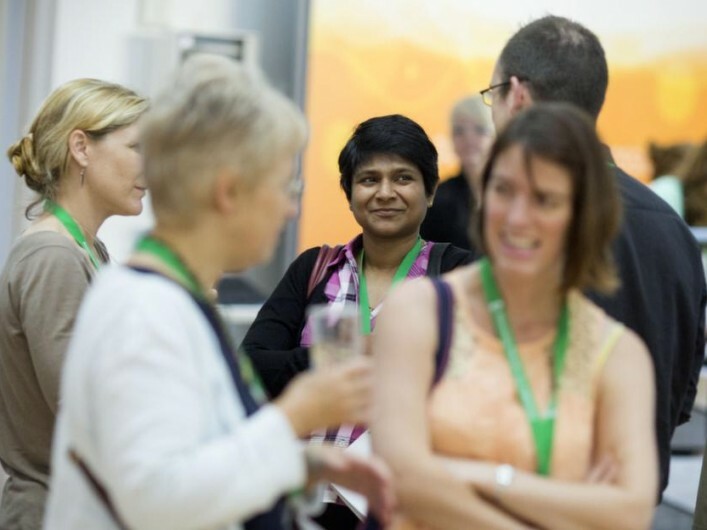 There will be an opportunity on 27 July to join Conference Co-Chairs Amanda Jefferies and Liz Masterman, and the Annual Conference Programme Committee for a free lunch-time webinar for Conference presenters. 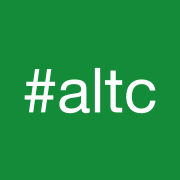 The session is designed to provide information and support to presenters whose submissions have been accepted for presentation at ALT Annual Conference 2015. It will provide an overview of expectations at the conference, advice on how to structure your presentation, and a look at how best to engage conference participants. There will be time for individual questions at the end of the session. Register now – webinar will run 27 Jul 2015 12:30 PM to 1:30 PM (BST).